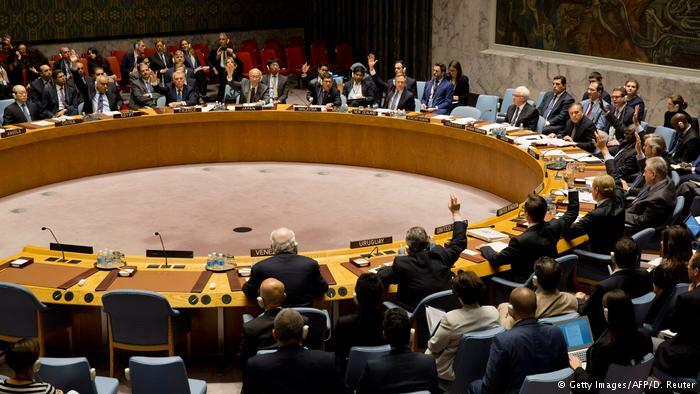 That UN Security Council resolution harshly criticizing Israel’s settlements in the Occupied Palestinian Territories has revealed sharp divisions among Canadian Zionists. Read more. In addition to causing a major public relations disaster for Mr. Netanyahu, and a series of potential political problems for Mr. Trudeau, the UN vote has also prompted a more open vigorous debate about Israel/Palestine among Jewish Canadians. It isn’t surprising that anti-Zionist Jewish organizations, like Independent Jewish Voices Canada have “applauded” the UN Resolution. But the vote has also prompted a great deal of debate within the Zionist Canadian community. Some fiercely and indignantly denounce the UN. But others are a lot more nuanced and some are openly critical of the Israeli government. Take a look. 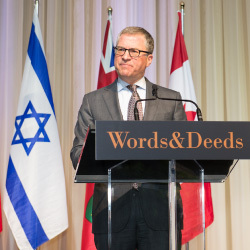 Avi Benlolo, President Canadian friends of Simon Wiesenthal Foundation. Mordechai Ben Dat, columnist at Canadian Jewish News. Will the divisions continue to widen? It is not new for Jewish Canadians – even Zionists – to have different opinions about Israel. But what appears to be new however is that the differences seem to be widening, and they are beginning to spill out into the public. This has left some leaders of major Canadian Jewish organizations visibly uncomfortable. One thing does seem to be clear, however. An increasing number of Canadian Jews, including many who still describe themselves as Zionists, are openly expressing concern that the settlement enterprise is destroying the hope for a “two state solution”.